Web development is one of the fastest growing industries, requiring scarce digital skills. There are too few qualified candidates to meet the demand of entry level dev jobs in South Africa. With females representing only 20% of the global tech workforce, there is also an acute shortage of women in the male-dominated tech sector. 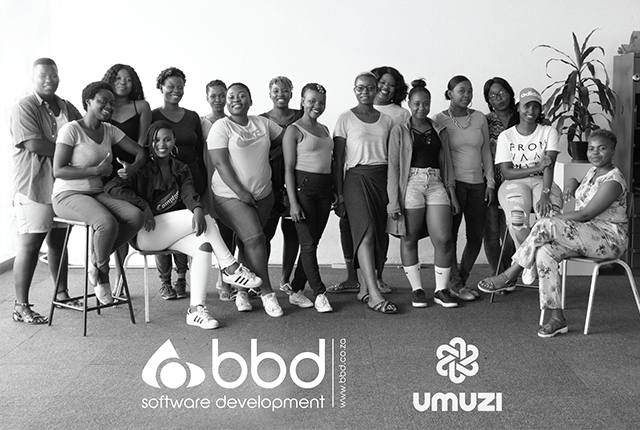 To address this shortage of skilled female coding talent, BBD, South Africa’s premier custom software development company, is partnering with Umuzi to support 18 previously un- or under-employed young women to become junior full-stack web developers. Hlobisile Mlebuka is one of the first young women to join the programme. Umuzi is an organisation that supports talented young people to access high-value digital careers in a 12-month sills development programme. 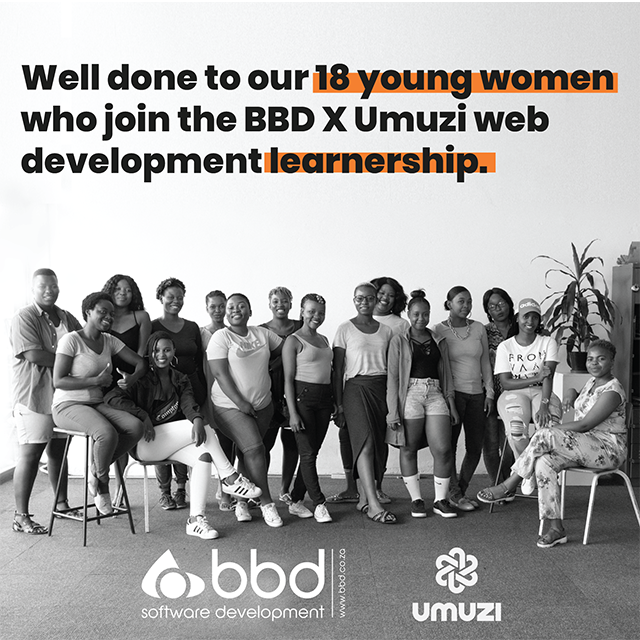 With the investment of committed partners, like BBD, Umuzi expects to support over 200 young people nationally to enter into high-value careers in 2019. “There is no shortage of talented young women with an aptitude for coding – only a lack of opportunities for women to access quality training that leads to high-value careers” says Andrew Levy, MD of Umuzi. In 2018, Umuzi supported over 100 previously unemployed young people to access high-value digital careers including web development, data science, business analysis, user experience design, copywriting, and multimedia content production. For more information on Umuzi go to www.umuzi.org. 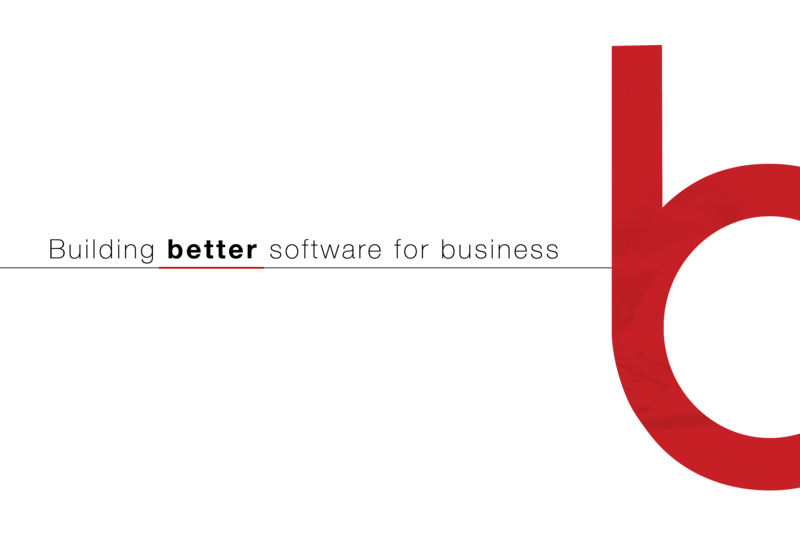 For more information on BBD go towww.bbd.co.za.